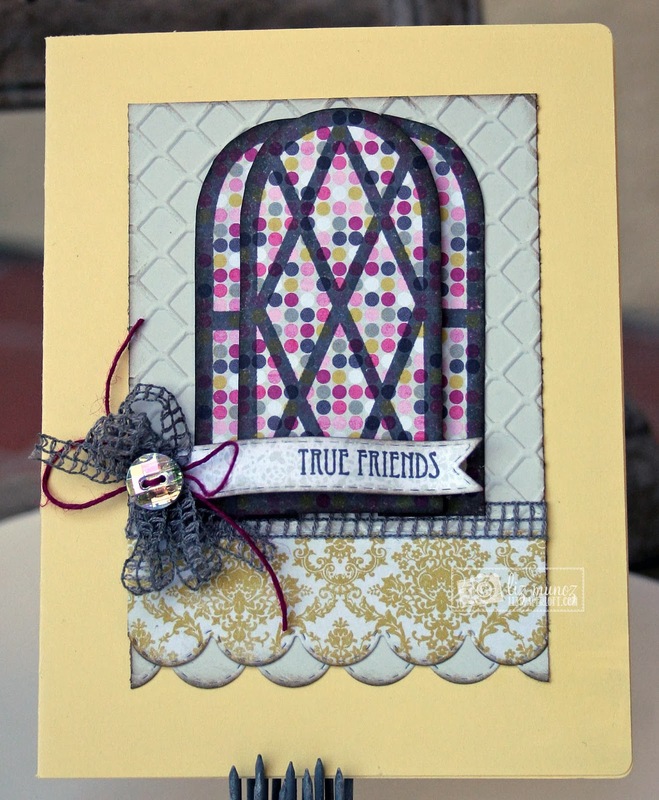 Liz's Paper Loft: Peachy Keen Stamps February Sneak Peek Day 4 ~ True Friends! 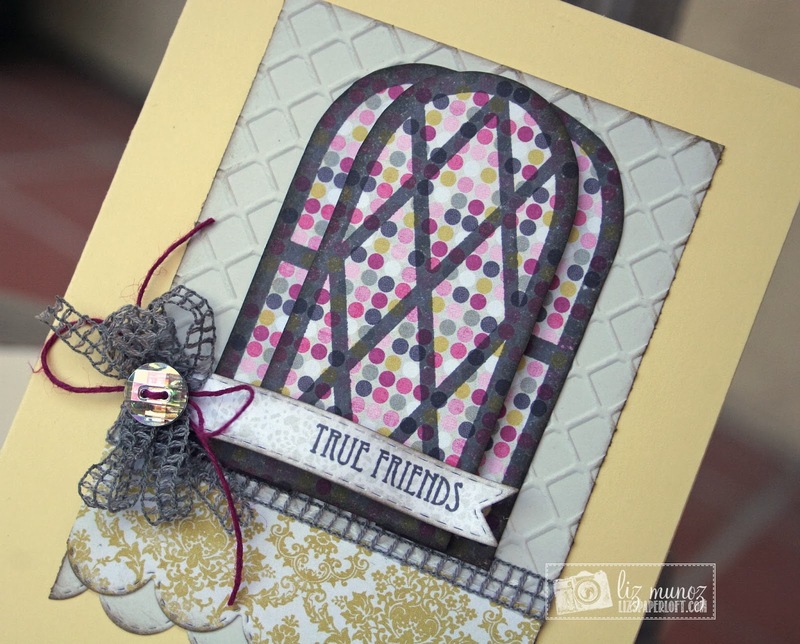 Peachy Keen Stamps February Sneak Peek Day 4 ~ True Friends! Welcome back! 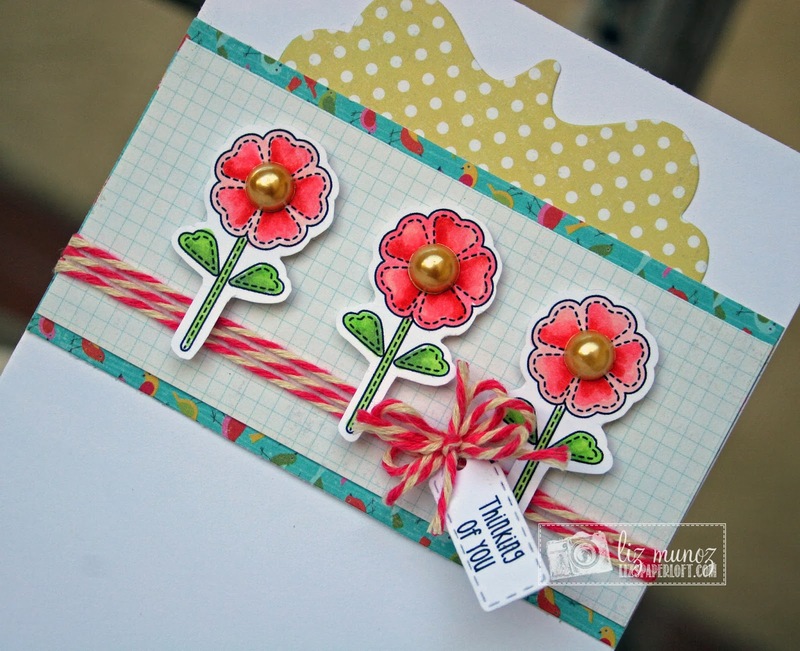 It’s day #4 of sneak peeks at Peachy Keen Stamps, and we hope you’ve enjoyed them as much as we have enjoyed bringing them to you. We are ALL anxious for tomorrow to get here so that we can share this release to you in its entirety! These new stamps go live at 8 a.m. CST on the Peachy Keen Stamps website. 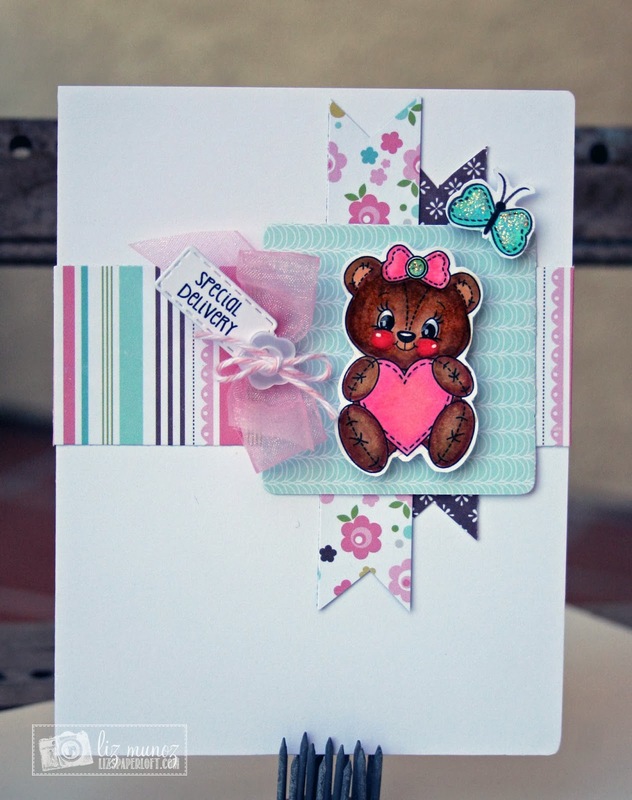 Next I have two cards made with the Teddy Bear Love Stamp Set that is a "hot deal" right now! Awesome cards Liz!!! Such gorgeous work! Oh my...so fabulous, love them all!! WOW Liz I love your window card it turned out amazing and it's my fav style of window too. Very clever and creative. Now your other 2 cards are so adorable. 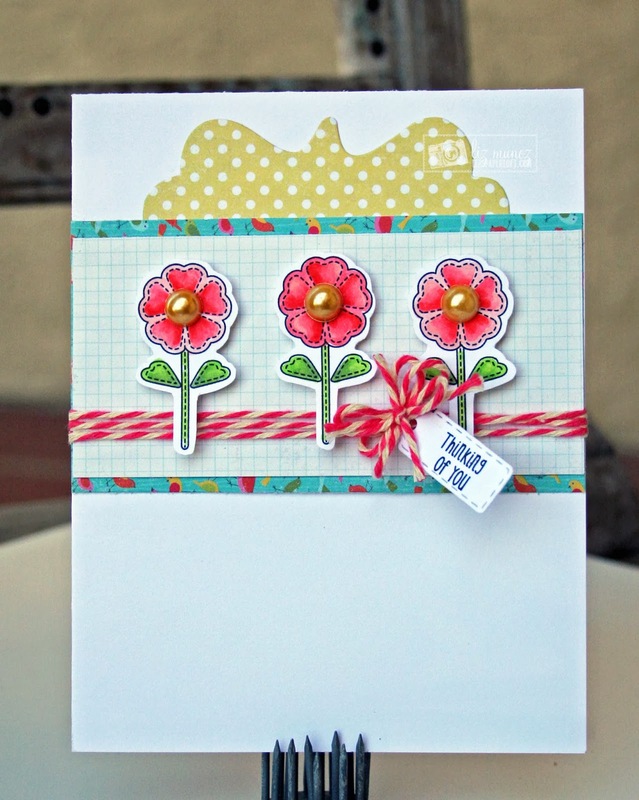 Gosh I think all 3 of your cards are awesome you sure showed all the wonderful ways these new PKS stamps can be used. Awesome I love them all, beautifully done Liz!